Reports from Peterborough-based media man Alan Swann suggest Walsall have wasted very little time in looking to replace now former manager Dean Keates, and have already had an approach turned down. 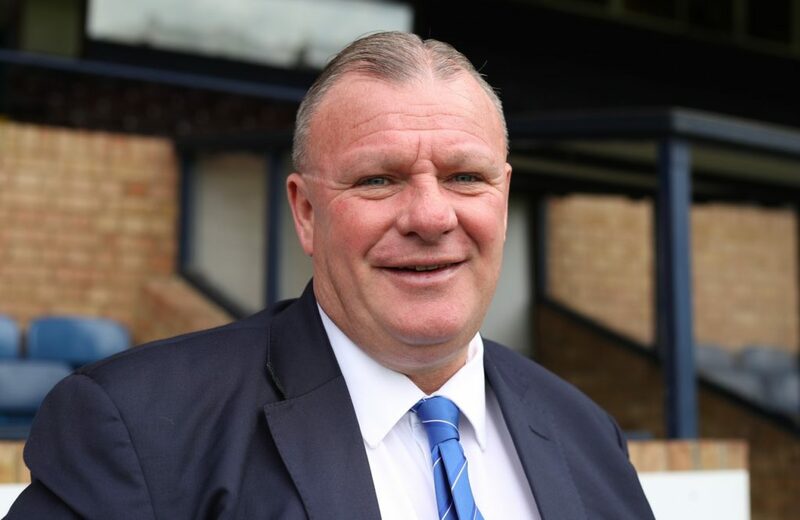 I understand Steve Evans has rejected the chance to rescue Walsall. Evans, who is currently unemployed after leaving Peterborough in late January, is believed to be in no hurry to return to the dugout, with the Glasgow-born former striker happy to bide his time before getting back into work. The Saddlers, who have lost of their last five league outings, are currently 22nd in the League One table and in dire need of a return to form as their opportunities to return to safety continue to dwindle as each matchday goes by.